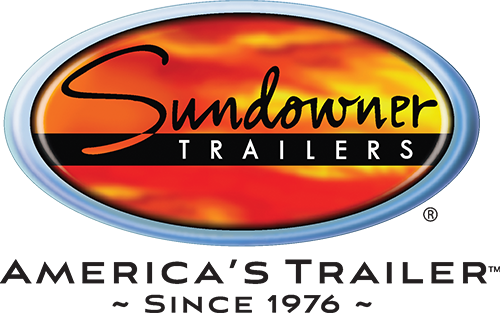 As the industry leading horse trailer manufacturer, Sundowner Trailers is recognized for their pioneering innovation in aluminum trailers - with and without living quarters. They have applied this know-how to creating transport trailers for recreational and business use. In fact, Sundowner's cargo trailers, utility trailers, car haulers including the most popular Xtra Series Transporter and the Pro-Grade Toy Haulers all reflect this commitment to innovation.